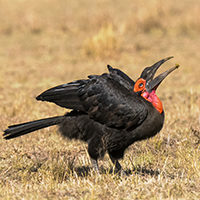 Blogs Archives - Lolldaiga Hills Ltd. 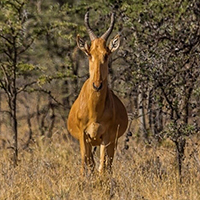 The Lelwel Hartebeest (or ‘Kenya Highland Hartebeest’) Alcelaphus buselaphus lelwel (Figures 1, 3, 4 & 5) is an ‘Endangered’ subspecies (IUCN 2016b). 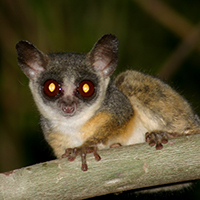 Galagos, or ‘bushbabies’, are nocturnal primates distributed across much of sub-Saharan Africa (Butynski et al. 2013). Laikipia County (ca. 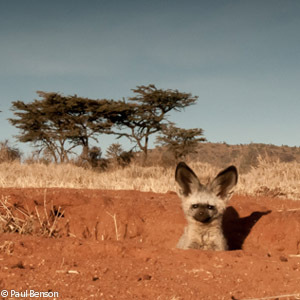 9,700 km²), central Kenya, comprises a highly diverse landscape of grassland, bushland, woodland, dry forest, moist forest, riverine forest, wetland, and farmland. 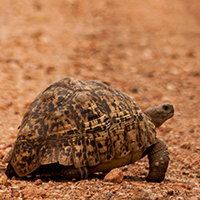 The Leopard Tortoise Stigmochelys pardalis is the fourth largest species of tortoise in the world (up to 18 kg), and the largest and most abundant in sub-Saharan Africa (Drabik-Hamshare 2017). 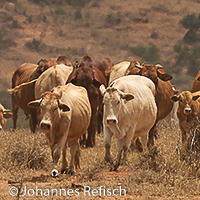 Increased pressure of grazing by livestock, together with a reduced time for vegetation to recover from grazing, have led to degradation in the rangelands of Laikipia County, Kenya. The community-owned rangelands neighbouring Lolldaiga Hills Ranch are no exception. This is a good work peace.